You may wonder why famous athletes often get caught using illegal steroids or why they take to aggressive behaviors and actions. A number of case studies point out the linkage between anabolic steroids and aggression. 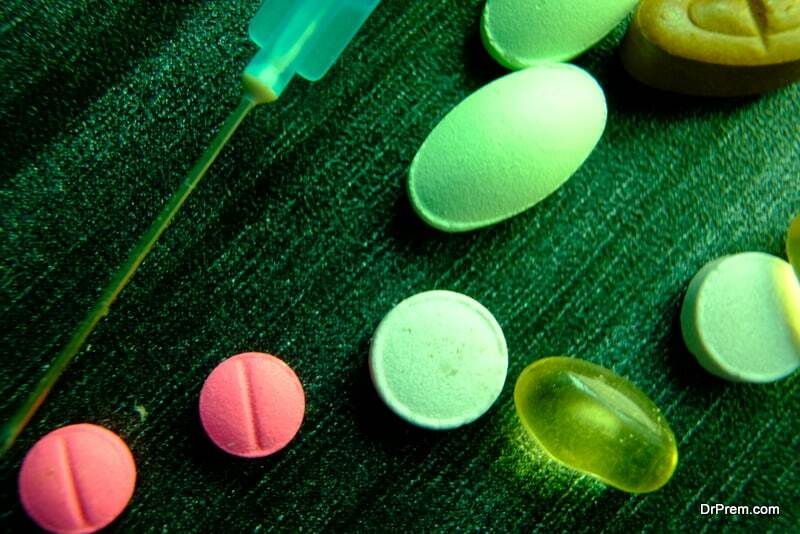 According to a noted behavioral psychologist and researcher, illicit use of anabolic steroids by teens and adolescents since the last decade has nearly reached epidemic proportions. About 500,000 teens studying in 8th or 10th grade use anabolic steroids and there has been a steady increase in the numbers. This pattern of anabolic steroid abuse has been of special interest among psychologists and researchers because of the behavioral issues likely to arise from its frequent usage in the gradual phase of life. Apart from the potential benefits of steroids, there are certain psychiatric side effects of which higher than normal levels of aggression is very common. People using excessive doses of anabolic steroids experience severe mood disorders. The symptoms may exist even after discontinuing steroids. Anabolic steroids are nothing but synthetic steroids mimicking the function of male testosterone. These are administered to enhance bone strength and promote muscle growth and quality of life. Naturally, these are also termed as performance enhancing drugs frequently used by high-performing athletes and sportsmen. A study conducted with adolescent rodents by the behavioral psychologist Jill M. Grimes at the Northeastern University of Boston has brought out interesting facts relating to steroids and aggression. She observed that rodents daily administered with high doses of anabolic steroids throughout the adolescent phase are likely to be more aggressive in interactions with their mates. She concluded that certain alterations in the brain activity had specific psychological effects on these rodents making them overtly aggressive. In further studies with rats and squirrel monkeys, she observed that it is possible to lower the steroid-induced aggression with specific drug therapy. Certain secondary hormonal changes are likely to induce aggressive and violent behaviors among those misusing anabolic steroids. Often, the findings of different small studies may get exaggerated overlooking the existing aggressive personality traits of men. Those misusing anabolic steroids show more anger and aggression than non users and are reported to pick up more fights with their significant counterparts, a condition termed as “roid rage”. A celebrated athlete abusing his girl-friend or committing a violent crime makes news headlines quite often. Higher steroid doses resulted in higher levels of irritability and aggression than those in placebo. This effect again varied widely among individuals. Researchers also carry the opinion that some not all anabolic steroids contribute to higher levels of irritability and aggression. How anabolic steroids affect the brain neurotransmitter system? According to studies, anabolic steroids are known to affect the serotonin and dopamine transmitter systems of the brain. Dopamine helps in regulating mobility, emotions, learning system and appetite. It is the vital neurotransmitter stimulating the reward system which often leads to substance addiction. Serotonin regulates sleep pattern, emotions, appetite and is also known to reinforce memory and concentration. From the findings in a study with animals, it has been found Nandrolone, an anabolic steroid reduces the release of neurotransmitters affecting the pleasure derived from using addictive drugs and substances. This possibly gives rise to behavioral issues like violence and aggression. Higher doses of anabolic steroids can cause impairment of many organs leading to a host of psychological and physiological illnesses. 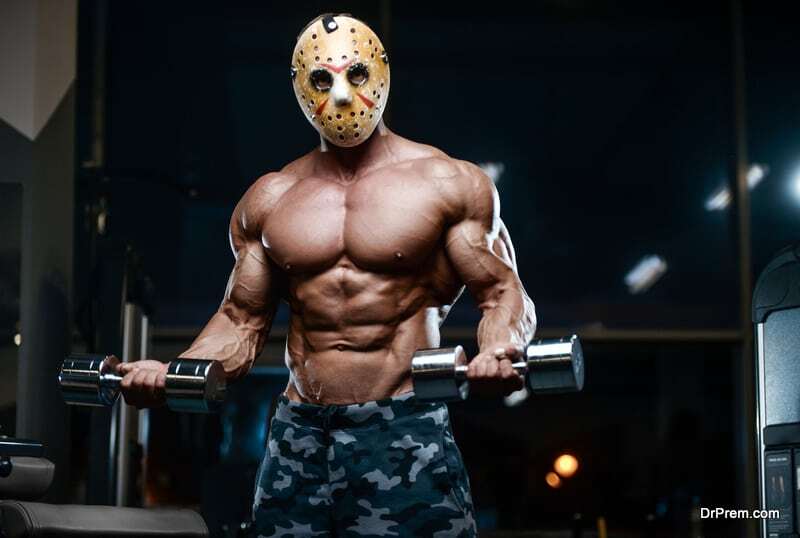 Two important things are mention worthy to correlate anabolic steroids and aggression. First, the duration of steroid administration and second is the recovery phase of brain neurotransmitter system. Due to the later, aggressive symptoms continue to exist even after discontinuation of those steroids. 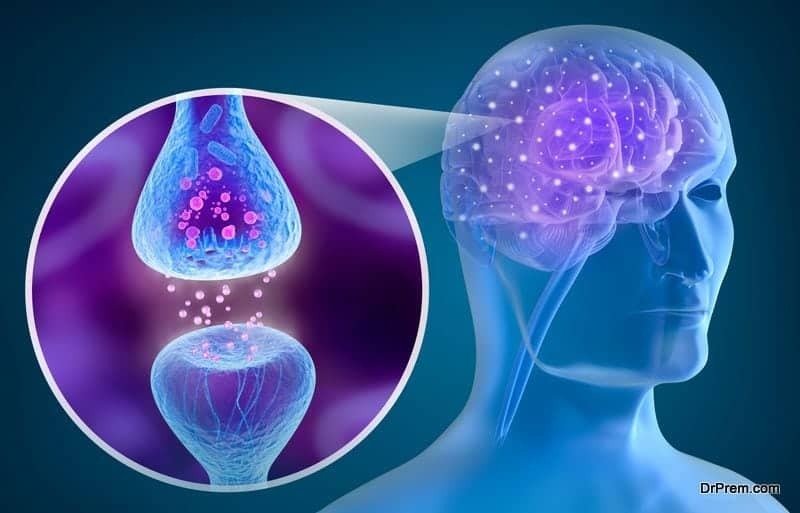 Study results have shown that nandrolone can induce long-lasting psychological changes affecting the dopaminergic and serotonergic system of the brain. The dopamine system took five times the period of steroid administration to get back its initial level whereas the recovery period of the serotonin system is six times the administration period. The behavioral issues of the anabolic steroid users can be inferred from the above observations. Some may think that breaks between steroid administrations can limit the aggressiveness of the users to some extent. But these periods are not enough to change the neurotransmitter activity to its original level. On the contrary, the new steroid administration schedule before the recovery of neurotransmitter pathway can cause more severe symptoms that would last for a longer period. Dramatic contradictions in behavioral changes are observed between two types of steroids. For example in testosterone replacement therapy involving androgenic steroid, the recommended dose ranges between 50-100 mg per week. But the illicit anabolic steroids pack in 1000 mg per week, a level much higher than that used for therapeutic purpose. 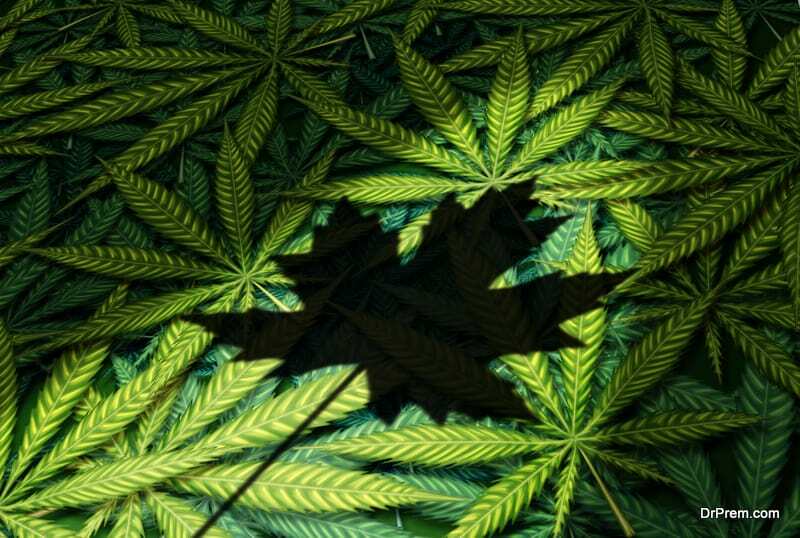 With users combining it with other drugs like prescription opioids, marijuana, cocaine or heroin, the effect is much disastrous. Androgenic steroids if administered within the recommended physiological range or even six times the normal range show very few of the psychological changes than that associated with anabolic steroids. Interestingly enough, a new study by the Swedish researchers differs in the cause and effect relationship between anabolic steroids and aggression. It is not long that someone may assume that steroids might be responsible for the violent acts of a high-performing athlete. The study author Lena Lundholm says, earlier studies may have found correlations between anabolic steroids and violent behavior but this does not establish the cause and effect issue. The real cause of such a high level of aggression may come from other drugs like amphetamines and cocaine creating a condition that can be called as a polysubstance abuse. The study conducted with more than 10,000 Swedish males found that men being convicted of violent crimes were much likely to have used not only steroids but also other aggression-inducing drugs. There are many limitations of the study considering self-reporting statistics regarding use of steroids and other abusive substances. The study also did not take into consideration the timing of convictions and steroid use. However, it can be established that polysubstance use is the greatest risk factor to induce violence and aggression which often gets enhanced with anabolic steroids. An article published by the National Institute of Health also indicates a higher possibility of Polysubstance abuse by anabolic steroid users. In a study with men admitted to treating opioid disorders, 25% of them admitted prior use of steroids. They came to know about opioid use from a close circle of friends and procured those substances from the same source. 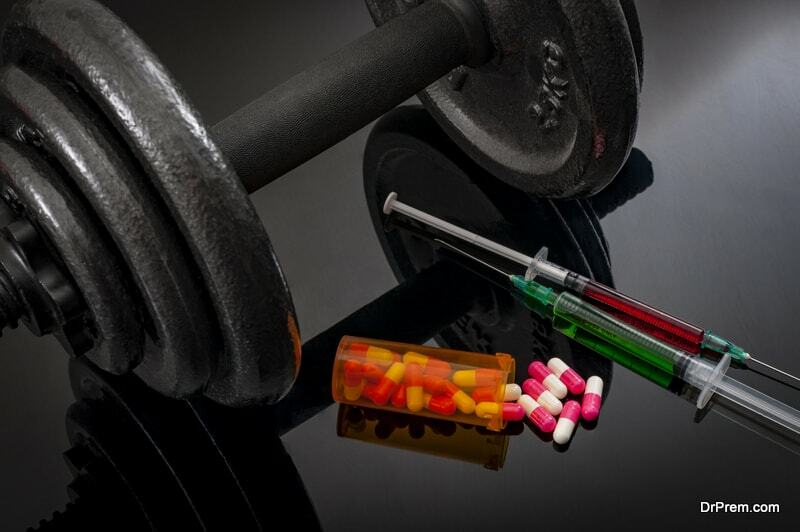 In another study among the anabolic steroid users revealed opioid dependence to treat pain caused weight lifting injuries. Widespread use of nalbupine, an injectable opioid analgesic in the gyms was revealed. Research also indicates that some anabolic steroid users may take other habit-forming drugs to alleviate the side effects of steroids. Therefore, athletes using steroids as performance enhancement drugs are more likely to develop a dependence on other addictive substances. This somehow provides a clear explanation of the relationship between steroids and aggression.